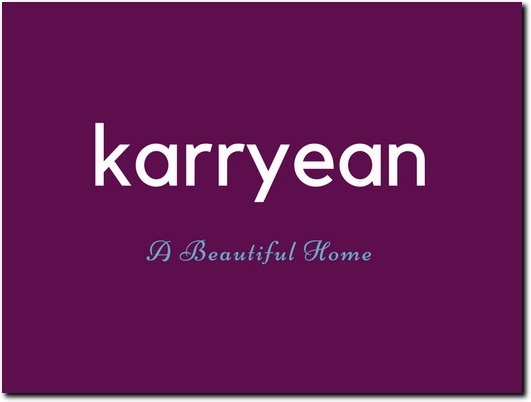 Karryean helps you clean, organize, decorate, and make your home look amazing by providing tips and guides on getting the best household items. One of our popular topics is vacuums. When you visit our site you can read about lightweight vacuums for stairs and find out which is better between Shark and Dyson vacuums. We also write about cleaning and maintaining carpets and all areas of your home. If you want the latest tips on home cleaning, organization, and decorating then we are your go to source.